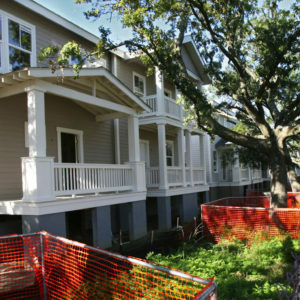 Developed an Affordable Housing Policy for the Charleston Region. Many of the recommendations such as incentivized inclusionary zoning, affordable housing bond, overlay zones, and land banks are being considered by local governments in the Charleston Region. 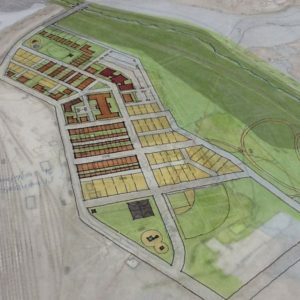 Working with Mountianview CDC in Greenville, and Eastside CDC in Charleston on developing numerous affordable multi- family (apartments) units where the community drives the project and shares in fees, and ownership options. 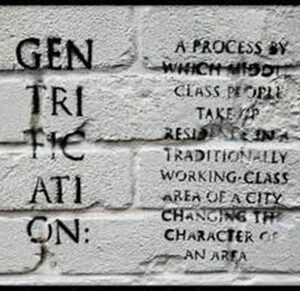 We work with communities to develop the capacity to build and own affordable housing. For public figures, businesses and political institutions, JC & Associates offers organization and management consulting, public speaking training, media planning, grassroots lobbying, political education training seminars and workshops, survey analysis and strategic planning. 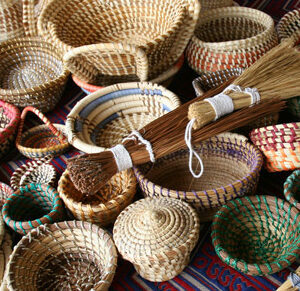 Our firm is the authority on African- American Tourism in South Carolina. We recently worked with the University of South Carolina Smart State to complete an economic impact study on African- American Tourism in South Carolina. We also work with the Wando- Huger CDC in developing its African- American Tourism Program which includes hosting an annual conference, and implementation of a product development and tourism Promotion Program. 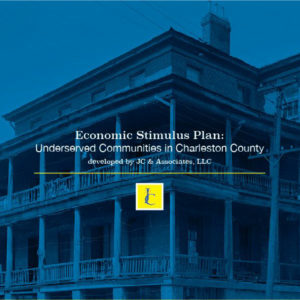 Commissioned by underserved communities in Charleston County, the firm developed an Economic Stimulus Plan that is under consideration by Charleston County’s Economic Development Committee. 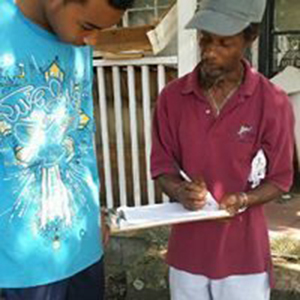 The plan seek to stimulate economic growth in these communities through job training, community based affordable housing development, business development, African- American Tourism, and infrastructure improvements. Our firm has worked with communities in the City of Charleston and North Charleston in developing Federally Mandated Mitigation Agreements in compliance with Civil Rights Legislation and Presidential Executive Orders that protect communities from Federally funded transportation project such as the SCDOT Bridge Replacement Project and The SCSPA Port Expansion project. 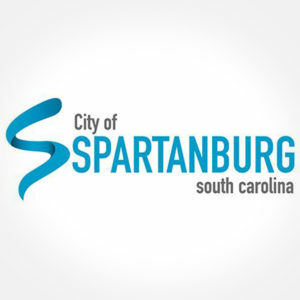 Our firm works with the City of Spartanburg in completing environmental assessments required for HUD housing projects. Also assists office with completing the Programmatic Agreement with the South Carolina State Historic Preservation Office. Our firm is currently working with the Wando Huger CDC in a branding campaign for African American Tourism in the Tri County region. 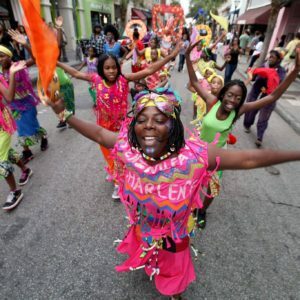 We will make the Gullah Culture synonymous with Charleston as the Creole Culture is synonymous with New Orleans. 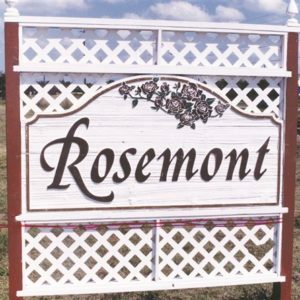 We worked with the Rosemont Neighborhood Association in Charleston to help them determine the effectiveness with which they were using federal mitigation dollars negotiated with the SC State Ports Authority.